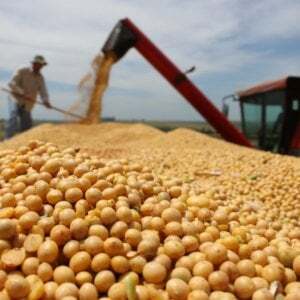 Although the new drought-tolerant transgenic wheat developed by an Argentine company has the support of President Macri, the Minister of Production and the Secretary of Science for final approval, the Secretary of Agribusiness and the Owner of INTA oppose its commercial release. The reason? 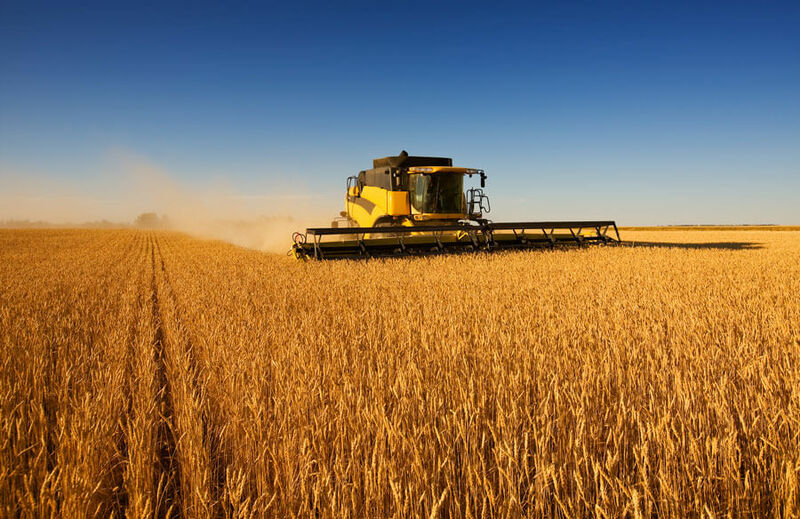 The uncertainty of producers facing a wheat that does not yet have import approval in any other country in the world, and therefore, the possibility of losing strategic markets. In the recent meeting held at the Casa Rosada to discuss this problem, Macri finally gave officials 60 days to seek a consensus. 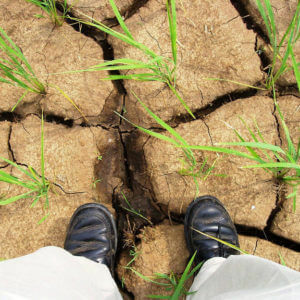 While no one disputes the advances in technology that allow increased production and competitiveness, some stakeholders worry about how importers of Argentine wheat will react to this drought-tolerant wheat. 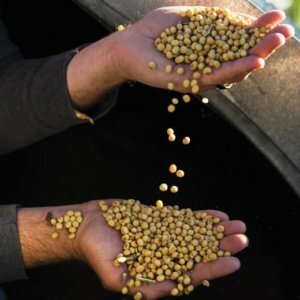 Related article: Infographic: Are genetically engineered crops less safe than classically-bred food? 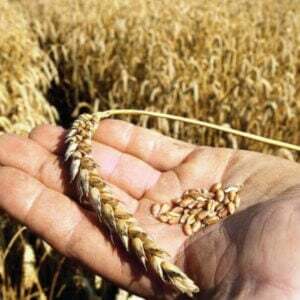 “Transgenic wheat is an important advance because it would increase production in marginal areas. But we must not lose sight of the reaction that markets can have….”added Vila Moret.